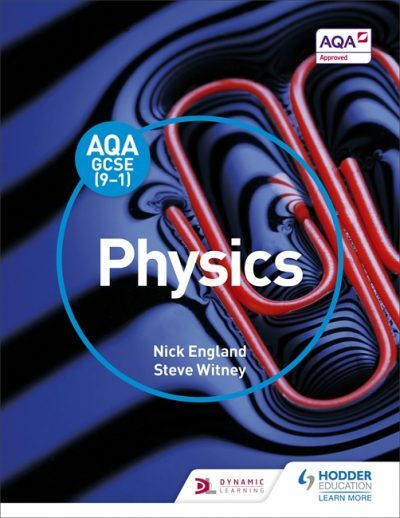 Apply and develop your students’ knowledge and understanding of Physics with this textbook that builds mathematical skills, provides practical assessment guidance and supports all the required practicals. Provides support for all the required practicals with activities that introduce practical work and other experimental investigations in Physics. Builds understanding and knowledge with a variety of questions to engage and challenge: Test Yourself questions, Show You Can challenges, Chapter review questions and synoptic practice questions. 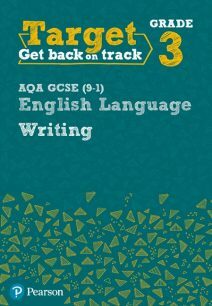 Supports Foundation and Higher tier students in one book, with Higher tier-only content clearly marked. Builds Literacy skills for the new specification with key words highlighted and practice extended answer writing and spelling/vocabulary tests. These will be provided for free via our website. For more resources and information please see The AQA GCSE Physics Workbook (ISBN 9781510419056). For revision information and practice please see My Revision Notes: AQA GCSE (9-1) Physics (ISBN 9781471851414). AQA GCSE (9-1) Biology Student Book (ISBN 9781471851339). 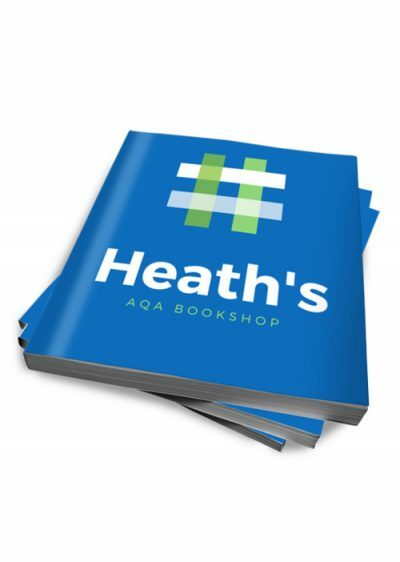 AQA GCSE (9-1) Chemistry Student Book (ISBN 9781471851346).